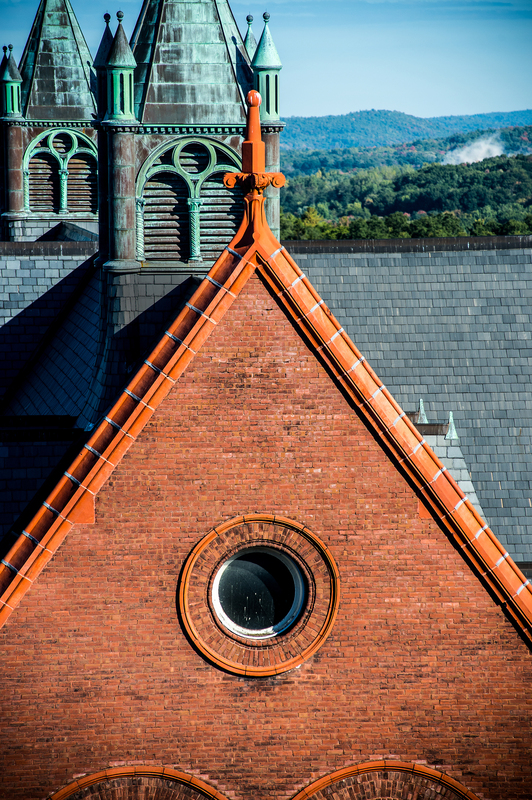 The University of Vermont takes sexual and relationship violence very seriously, and is committed to providing a safe and healthy learning and working environment. Sexual misconduct and assault, dating and relationship violence, stalking, and other forms of gender-based harassment or discrimination are incompatible with our community’s values, and will not be tolerated. Many resources are available both on and off-campus related to support for students, staff, and faculty at the University of Vermont. Terms relating to sexual conduct and education. Will the police find out? Will my report be public?